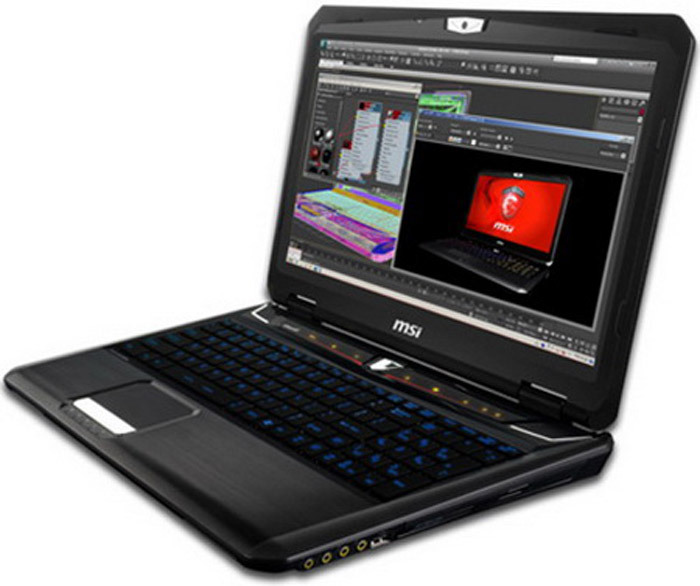 MSI has announced a new mobile workstation that goes by the name of GT60 Workstation. 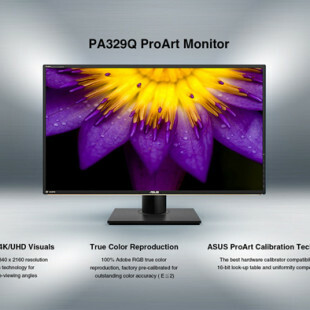 The new MSI product comes with powerful Intel Core i7 processors, a 15.6-inch anti-glare display that works at 1920 x 1080 and covers 95 per cent of the NTSC gamut and a professional NVIDIA Quadro K2000M video card with a 28 nm chip with 384 stream processors. 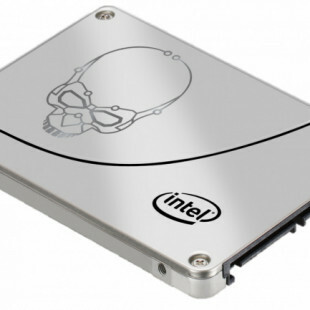 Other specs include up to 32 GB of DDR3 RAM, two 64 GB SSD drives or two hard drives that support RAID 0 and RAID 1, MiniDisplay Port, HDMI and D-Sub, a Hi-Fi stereo system and a backlit keyboard. The MSI GT60 Workstation has the Cooler Boost technology too – it increases cooling efficiency when needed.